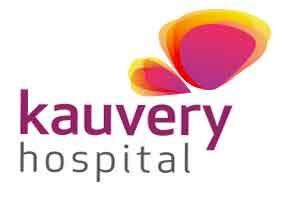 Kauvery Hospital, a hospital chain with 4 branches including Trichy & Chennai launched the Department of Orthogeriatrics for comprehensive orthopedic care to the elderly population in Chennai. For the same Kauvery hospital has set up 12000 sq ft Orthogeriatrics facility having 15 exclusive in-patient beds, senior-friendly amenities like low level cots and bathrooms with grab bars, physiotherapy and rehabilitation, advanced medical equipments and devices including Dexa-Scan and manpower with expertise in geriatric care. Dr. Aravindan Selvaraj, a renowned orthogeriatrician will head the department.